Presented by the Greater Marshall Chamber of Commerce and Marshall Economic Development Corporation (Marshall EDC), the Business and Industry Luncheon honors those in the community who not only strive to promote the success of local commerce on a continual basis, but who do so with positivity and exceptional service. Award Nominations are being taken now for Employee of the Year, Boss of the Year, Non-Profit Organization of the Year, Small Business of the Year, Large Business of the Year and Industry of the Year. Deadline for nomination is Monday, April 15, 2019, at 4:00p.m. For the Nomination Guidelines click here. As in past years, we will feature the Main Stage with concert and street dance, expanded children’s area with monster inflatables, TourDeFireAnt long distance bike ride, FireAnt 5K, Toddler Trot, Kids K, FREE FireAnt Festival parade, Diaper Derby, Gurning contest, Chicken Chunkin’ contest, Kids Dance Contest, Cupcake Contest, Community Scavenger Hunt and dozens of vendors to delight the young and old alike. 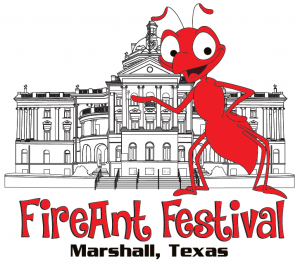 We have a few more surprises as we plan for the largest FireAnt festival in Marshall’s history. 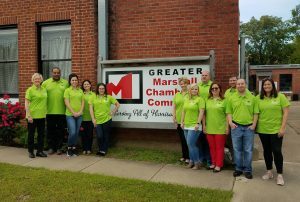 For 28 years, the Greater Marshall Chamber of Commerce has been identifying and preparing future leaders through our professional development program, Leadership Marshall. Over 200 Leadership Marshall graduates from all areas of life have become acquainted with the challenges facing our area through face to face interaction with community leaders, small businesses and industries. Each year, the Leadership Marshall program begins with an orientation retreat on the Ropes Course. Monthly meetings will occur one day per month from April through October. 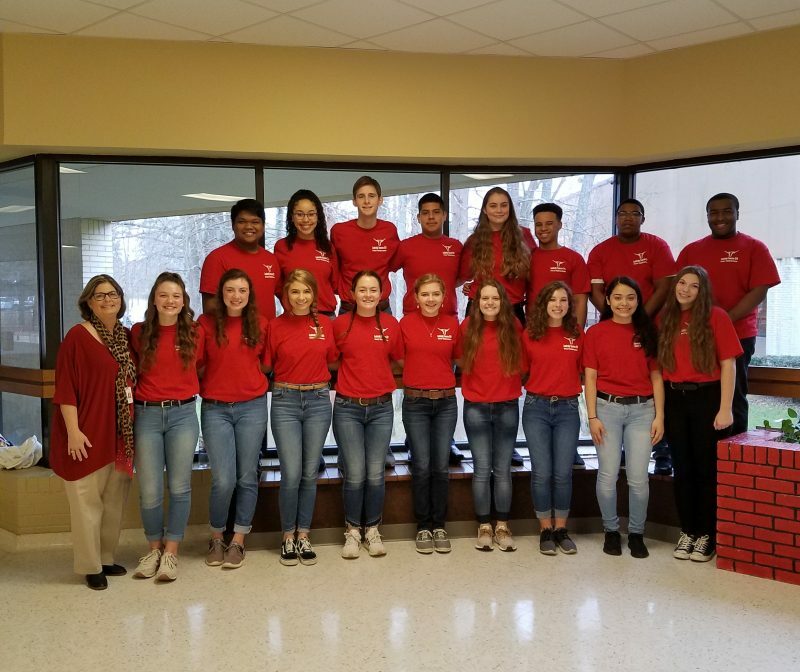 Leadership Tomorrow Marshall eighteen Marshall High School juniors the opportunity to develop and strengthen leadership skills through interaction with community leaders. The students will attend educational sessions on local business, health care, tourism, and government in Marshall from February to May 2019. Leadership Tomorrow is an annual partnership between our generous sponsor Richard Traweek of Patterson Chrysler Dodge Jeep Ram, Marshall High School, Greater Marshall Chamber of Commerce, Marshall City Council PTA and MISD.